The largest satellite TV operator relies on SES Video’s high-quality services to distribute over 100 TV channels under a multi-year capacity lease contract. 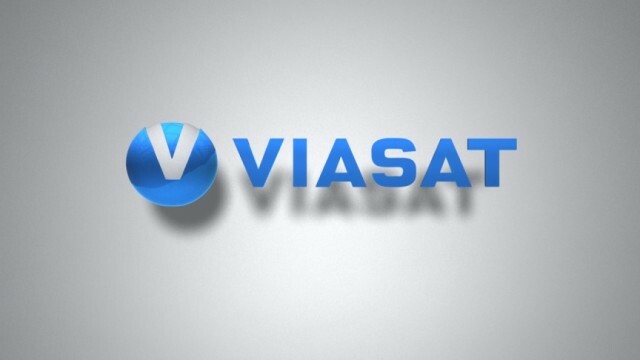 Viasat Ukraine (Vision TV LLC), the largest operator of direct satellite broadcasting in Ukraine, will provide its subscribers with high-quality TV services, using SES Video’s reliable capacities of the satellite Astra 4A (4.8°E). Under the multi-year contract with SES, the company Vision TV will broadcast some 40 pay-TV channels, of which 13 in high definition (HD) format, and some 60 free channels within the satellite coverage area in the position of 5 degrees east longitude. In this key orbital position, SES serves some 13 million TV households in Ukraine, of which 4.5 million are satellite households. “We are very pleased that Viasat Ukraine entrusts us with delivering its video content”, as stated by Norbert Hölzle, Senior Vice President, Commercial Europe, SES Video. “The contract with such an important player on the Ukrainian TV market proves our leading position in the country in terms of direct satellite broadcasting services. 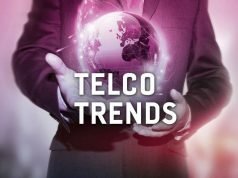 As the transition to digital broadcasting approaches, and given the trend towards encryption of satellite channels, we have a strong belief that there will appear significant market growth opportunities, and we will assist our customers in achieving them”. “Viasat Ukraine offers the best range of content in regional languages, and the secure transmission of this content is the key to the best entertainment for our audience. That is why we rely on SES’s expertise in providing high-quality services”, as stated by Svetlana Mishchenko, CEO at Viasat Ukraine. “We are confident that SES’s experience will allow for increasing our audience and expanding our TV business in the coming years”. 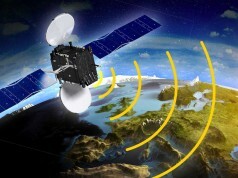 Let us recall that in March 2016, Viasat Ukraine gave up using transponder capacities of the satellite Astra 4A and migrated to the Israeli satellite Amos 3.